If you've never heard of ATAG boilers, prepare to be astonished. ATAG i-series boilers come with a 10 year warranty as standard for all parts amd labour - there's nothing else in the UK that can touch this. ATAG have been producing boilers for 70 years and gained a foothold in the UK in 2001. 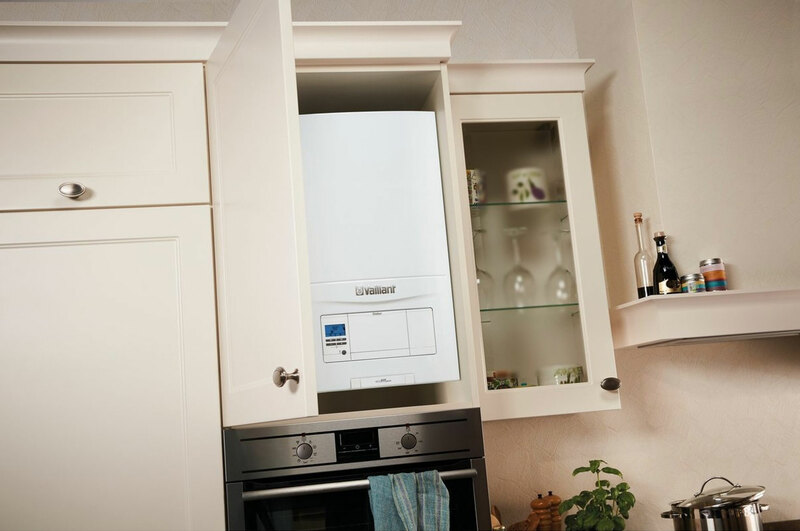 In terms of energy efficiency ATAG boilers are the most efficient in Europe and can help cut your annual gas bills by up to £320 (Energy Saving Trust, April 2017).